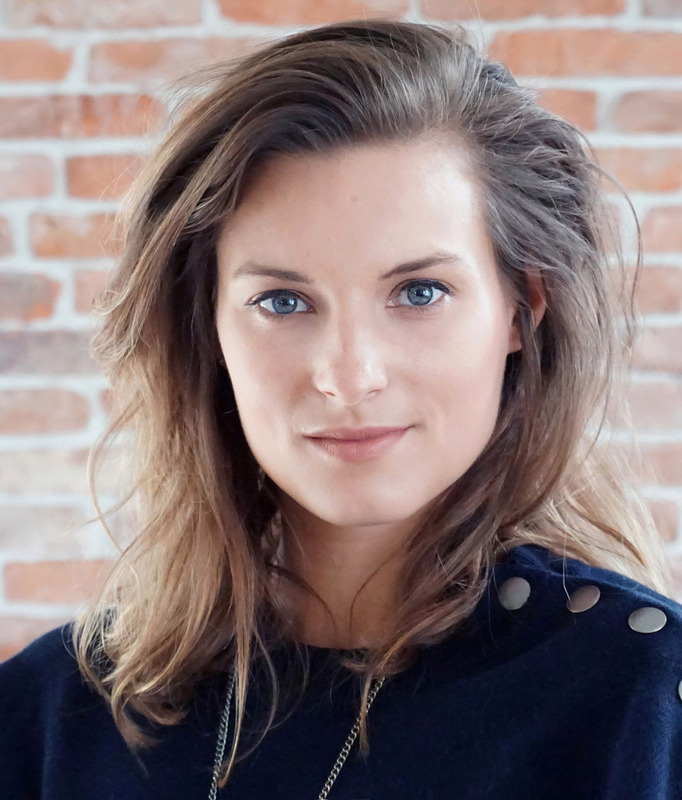 Jamille van Wijngaarden is a film director from Amsterdam, The Netherlands. During her years at the Film Academy of Amsterdam her short film ‘Snow White’ won the award at the Prix Europe Festival in Berlin in the category ‘Languages through Lenses’ in 2012. She graduated with her short film ‘Happily Never After’, a humorous crime story in a fairy tale village. Her commercial for Polaroid achieved the shortlist of The Young Directors Award in Cannes in 2015. After graduating she was asked by the Film Academy to direct a short film showcasing what the various fields of studies are all about. This film, called ‘The Wild Wild West’, is a humorous adventure film taking the viewer on a journey through the Dutch Film Academy and the world of cinema. In 2016 Jamille directed the satirical comedy TV show ‘Infantilio’. This series went on to become a great online succes and was selected for the Input TV Festival 2017 in Greece. At the end of 2016 she co-directed the surreal tragicomedy in Virtual Reality called ‘Ashes to Ashes’.This film is nominated for the Golden Calf Award (The Dutch version of the Academy Award). The film won the Dutch VR Award in 2017 and is now being screened around the world at many international film festivals, such as Berlinale and Cannes . She wrote and directed the short animation film ‘Catastrophe’ and has been screened in all Dutch Pathé Cinemas as an opening film of ‘Spider-man: Homecoming’. ‘Catastrophe’ has celebrated its International Premiere in Toronto during TIFF in 2017 and is still traveling around the world. Jamille just finished her new short comedy film ‘Tienminutengesprek’ (English title: School’s Out).